I received an email that really made my day yesterday; an invitation to a screening of Brooklyn starring Saoirse Ronan! If you’ve read me more than a couple of times you know I’ve been following this film for ages. I read the book by Colm Toibin several years ago; it captures the immigrant story while giving us an intimate look at a young woman’s feeling of homesickness. Anyone who has been the new girl or boy in town knows that feeling of being adrift while the rest of the world moves around you, operating with its own set of seemingly unknowable rules. I’m ready for the movie, which sounds lush and romantic in a sweeping, old-fashioned way. Directed by John Crowley, Brooklyn stars Domhnall Gleeson and Emory Cohen in addition to Saoirse. 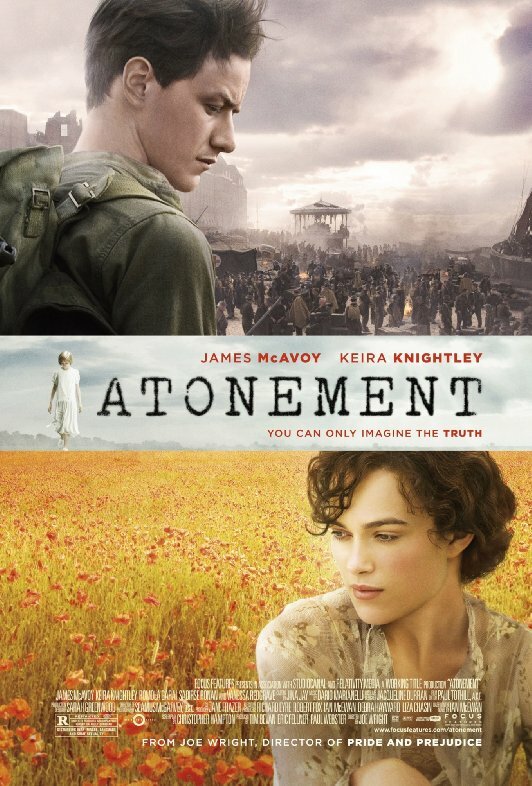 Seems like a perfect time to watch the young Ms. Ronan in today’s #ThrowbackThursday movie, the beautiful and tragic Atonement starring Keira Knightley and James McAvoy. 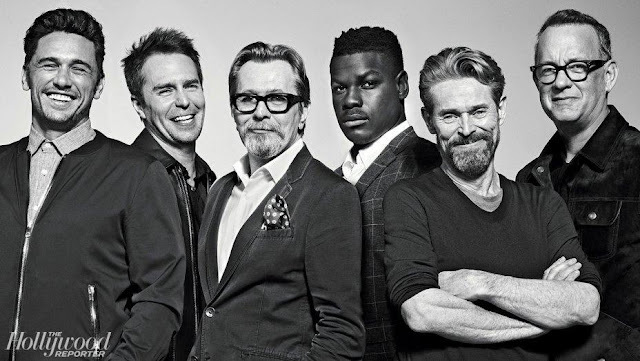 Based on the best selling Ian McEwan novel and directed by Joe Wright, the film earned 7 Academy Award nominations including a win for Dario Marianelli’s gorgeous score. 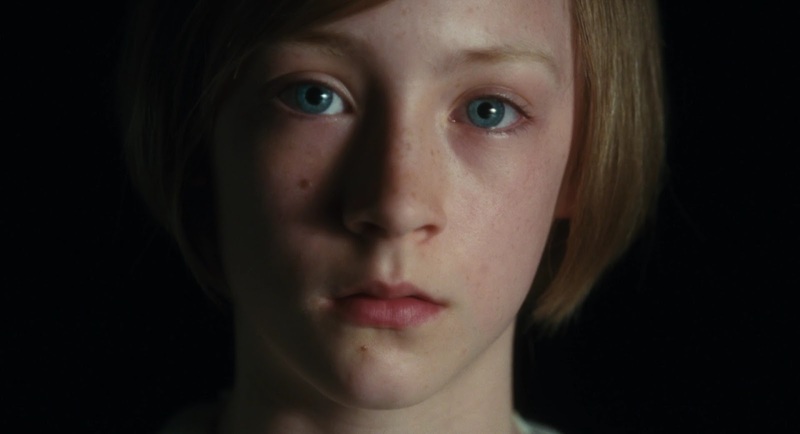 It also earned the thirteen year old Ronan a Best Supporting Actress nom. Word on the buzzy buzz street is that Brooklyn may give Ronan her second Oscar nomination. I’ll let you know what I think when I see it next week. Curious about Brooklyn? Check out this post about the 1950’s period wardrobe designed by Odile Dicks-Mireaux. 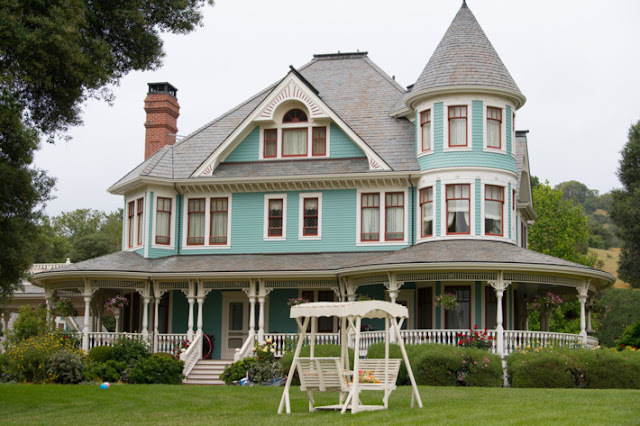 And shots of the just as gorgeous Irish locations in the Brooklyn Image Gallery. I'm betting she wins! She's peerless! What a great word to use, she is!